Whenever a new product or range is launched everyone seems to get excited and keen to try them out! 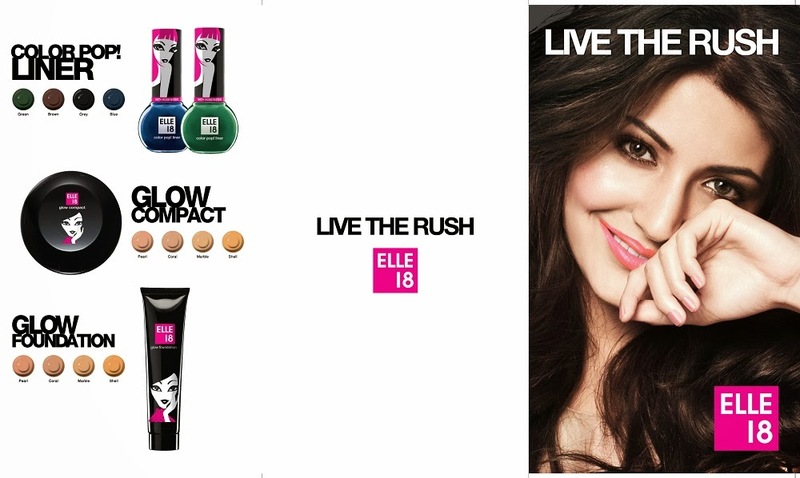 Recently in this week there were three product launches: Elle 18 launched some new products in their makeup range. 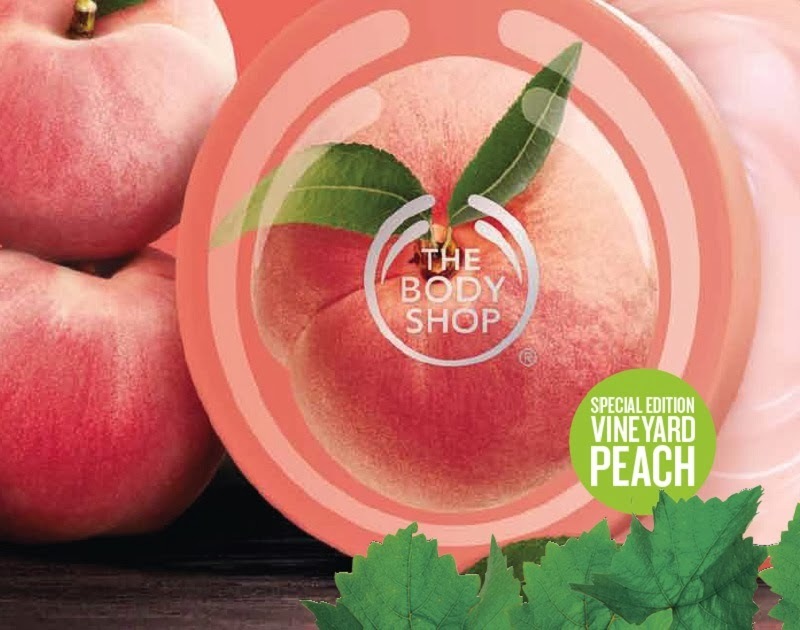 I have started with this brand only but in the past so many year there were no new launches from them except for the change of packaging and this time with Anushka Shrma being their Brand Ambassodor, they launched a couple of new products and shades. The new range comprises of a Glow Compact, Glow Foundation, Colour pop liners and a Juicy Lip balm which is at really affordable prices will make the youngsters get attracted to this range. Elle 18 Juicy Balm is a non-sticky balm with Vitamin E, Olive, oil and Jojoba oil to ensure nourishing, soft and smooth lips. The juicy lip balm is the perfect combination of color and care to ensure you have lip smacking pouts always. Foundation that has SPF 8 and also a gentle moisturizer that blends to give a bright radiant finish. It is available in 4 shades. The Matte Compact is slim and easy to carry and it smoothens and moisturizes the skin at the same time protecting it from pollution. 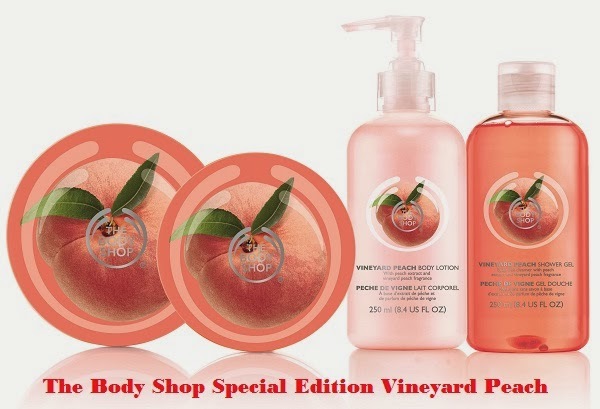 Enriched with peach kernel oil, our Special Edition Vineyard Peach will be perfect to delight your senses and you can enjoy the heavenly feel of peachy soft, velvety smooth skin all day long. Bliss! Avon came up with a breakthrough ANEW Clinical Pro Line Corrector with A-F33, which fights wrinkles and gives great results setting new standards in anti-aging. Aminofill, which is an innovative molecule, has been found after testing on skin cells to work in the same manner other anti aging agents like Retinols, glycolic acid etc don not!! As it works by deactivating the critical collagen blocking in skin cells to help unleash untapped collagen. A-F33 is formulated to help stimulate skin cells to produce skin matrix components. ANEW Clinical Pro Line Corrector helps begin to reduce the look of deep and fine wrinkles in just seven days. ;) You launched all in one post..that's a Good point..this make the post unique. I am using Avon Attitude facewash..and lipstick..they are nice products. Hope pro line corrector will keeps it's word in seven days. Do you think it's possible to reduce fine lines in few days?? Your opinions?? I hope the same with the Pro line corrector. Just got it's sample, let's see how it fares! Will do the review soon then!